We are proud to announce that we are now partnered with a local company called Moonlight Makes. Moonlight Makes focuses on crafting and loves sharing it with New Mexico! 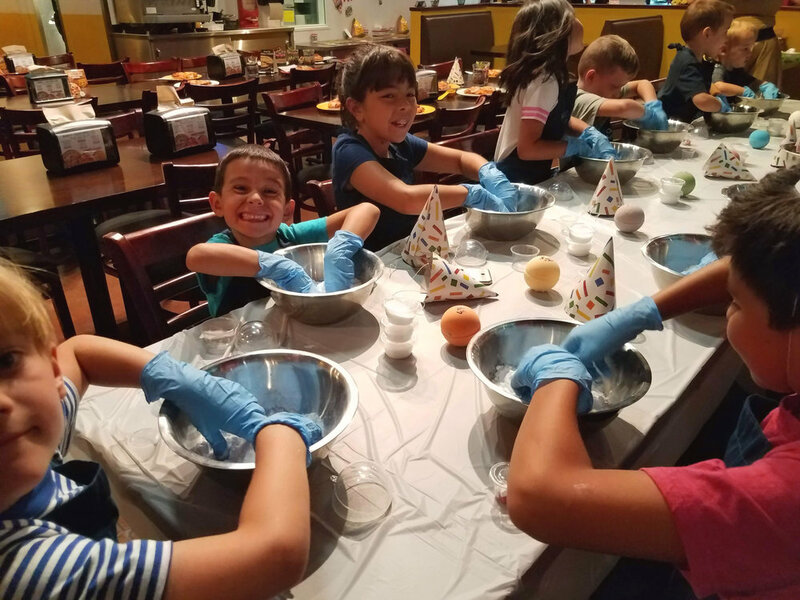 They host many events teaching their guests how to make Mini Sand Art Terrariums and Bath Bombs. Their next mission? Making YOUR birthday AWESOME! 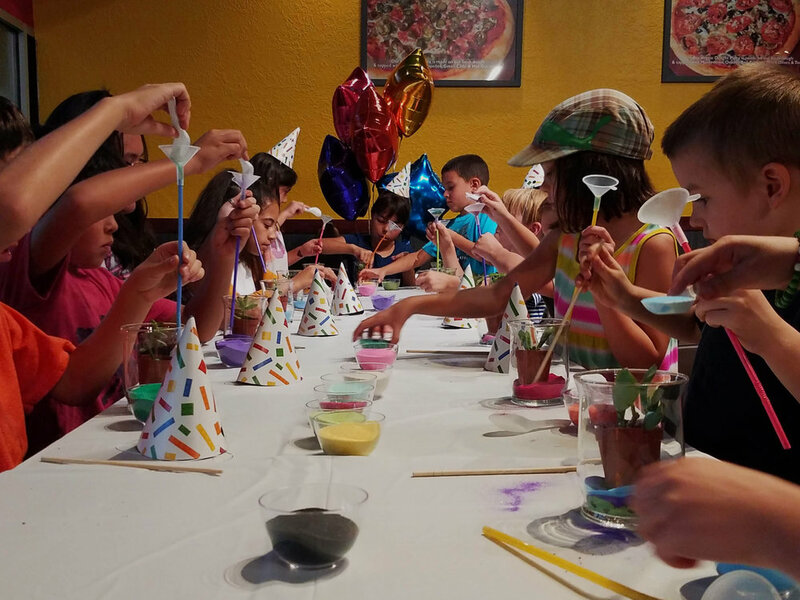 Your birthday star can now choose from making Mini Sand Art Terrariums or Bath Bombs while everyone enjoys Pizza 9! !